If you work in an office in the middle of winter, getting sick is nearly inevitable. Winter time has its negatives and positives. One of the biggest negatives, especially if you work in close contact with several people, is getting sick. It can come from anything-someone sneezing, touching something or even being around someone. The only thing worse than getting sick yourself is getting the entire office sick, which you can easily do if you come down with a bug. If you know you are sick, you should avoid work at all costs. This is much easier said than done, though. For the most part, you can spread a virus without even feeling it yourself, so you won’t know if you are sick until it’s too late. Even if you are sick, you can’t always miss. Wash your hands anytime you can. Whenever you go to the bathroom, before and after meals and when you touch something that people touch throughout the day. This might seem precautionary, which it is, but it can greatly reduce the likelihood of getting sick. If you have the opportunity to keep things around you clean, do it. Keep hand sanitizer, disinfecting wipes and anything else you can around you. Some of the things you touch, such as your keyboard, mouse, phones, pens, staplers and water bottles can contain a huge amount of germs. The more you touch your face the easier it is for germs to get into your body. 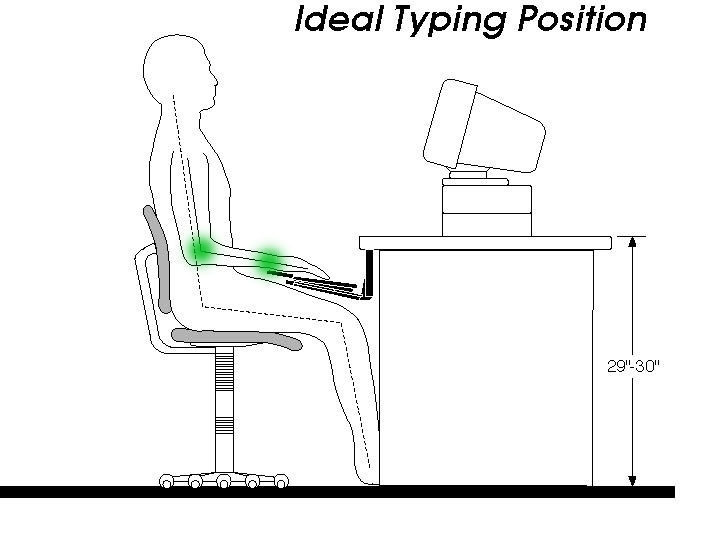 If you work at a computer, it might be tempting to sit with your head resting on your palm. You might also want to rub your eyes, but you should refrain from touching your face at all costs. The best way to boost your immune system is to regularly eat healthy food like fruits, vegetables and vitamins. You can’t expect your body to put up a good fight against those germs if you eat a donut for breakfast and lunch everyday, but if they have regular nutrients, you have a fighting chance. If you eat lunch at your desk, pack a healthy sandwich or a salad. Just like eating healthy food, exercising regularly can give your immune system the boost it needs to succeed. Not only does it increase blood flow to your body, it also boosts metabolism and builds your muscles. Working out also gets you out of the office and into fresh air. This is the easiest rule to remember. 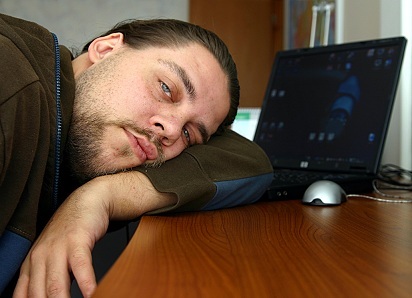 Not only is it common courtesy to stay away from work to prevent people from getting sick, you also run the risk of getting even more sick by not resting and waiting to get better. The more you rest the better your immune system will be, so if you have the chance, avoid working while you’re sick at all costs. Staying healthy is difficult, but by following a few simple tricks, you should be much better off. Anthony Sens is a digital marketing specialist for Brahman Systems, a Louisiana-based hose protector manufacturer.